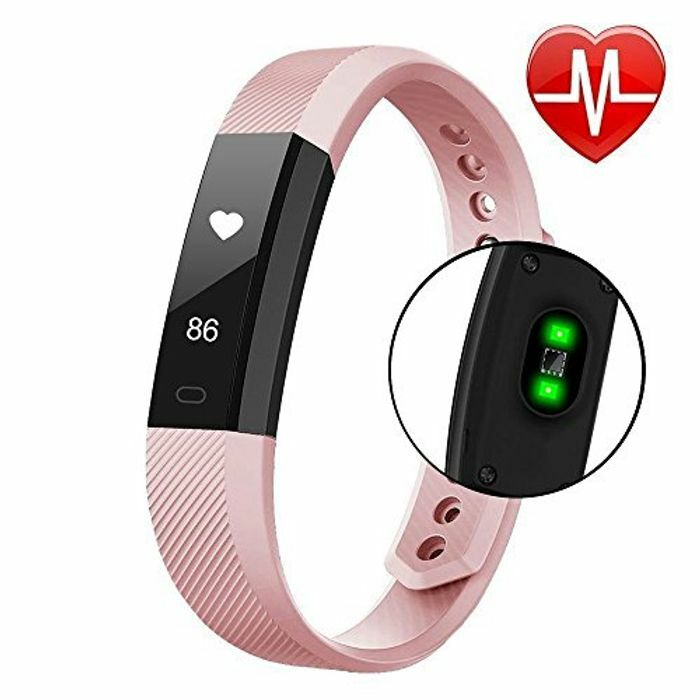 You can get this Pink Fitness Tracker reduced from £18.99 to just £8.99 with Prime delivery. Use the discount code at checkout. You can also get it in black for the same price. Use the discount code 2FHDNWEL to get the black one. This makes it 53% cheaper. Deal Stack - Gaming Headset with Mic - 10% off + Lightning.